Contact Lone Star Dog Training Spring TX! Do you live in the Spring/The Woodlands area? Does your dog have some bad habits you’d like to see turned around? Would you like a calmer and more fulfilling relationship with your dog? If the answer to these questions is yes, then contact Lone Star Dog Training today. 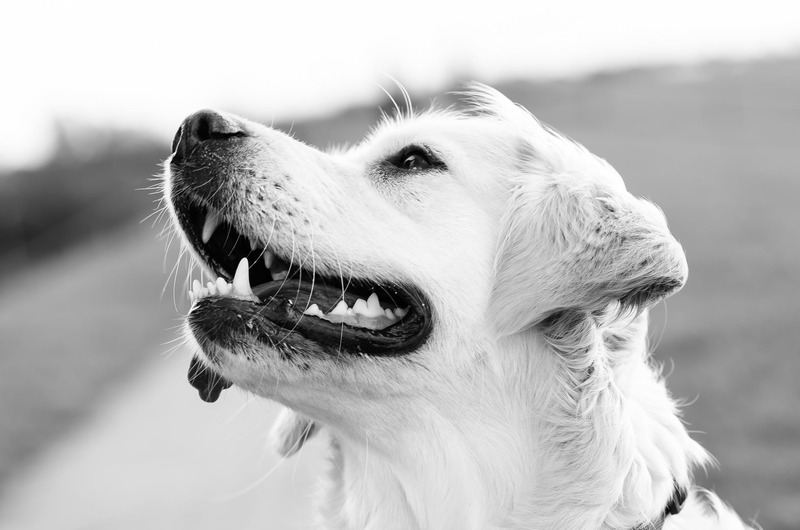 Lone Star Dog Training has successfully helped dogs dealing with hyperactivity, aggression, leash reactivity, separation anxiety, lack of basic obedience, and more. Our wide array of programs ensures that you will find a program to fit your unique needs. Due to popular demand, we’ve even added a group training course to the mix, in order to help those dogs that only need basic obedience training. Lone Star Dog Training can help your dog learn to focus on and listen to you, and we can help you improve communication and your overall relationship with your pet. We can even help multiple dogs within the same household. Call 832.802.0717 to learn more, or reach us through the contact form below. Whether your pet is a brand new puppy or a senior dog, the time is never wrong to solve behavioral problems or improve communication between you and your pet. Lone Star Dog Training accepts all ages, sizes, breeds, and temperaments. We don’t believe in breed discrimination, and we know it’s never too late for an old dog to learn new tricks. Even the largest, most aggressive dogs can be helped, as long as you’re willing to seek help from a knowledgeable, certified dog trainer like your local Lone Star trainer. Our trainer has spent countless hours studying various training techniques and gaining hands-on experience to learn everything they can about the canine mind and behavioral habits. This means any dog enrolled in our one-on-one, in-home programs will receive customized care, tailored to their needs and your lifestyle.